Donald spent ten years touring with the European Union Chamber Orchestra and more recently with the Royal Philharmonic Orchestra in Switzerland and Spain. At present he is a member of the Welsh National Opera Orchestra. His playing features in the Wild Boar programme of the Wildlife on One TV series and alSo in The Madness of King George III’. 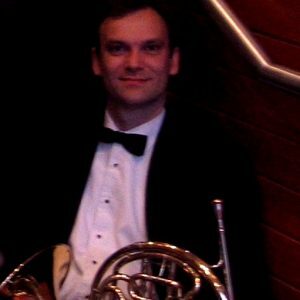 He is a regular soloist with the Bristol Ensemble.